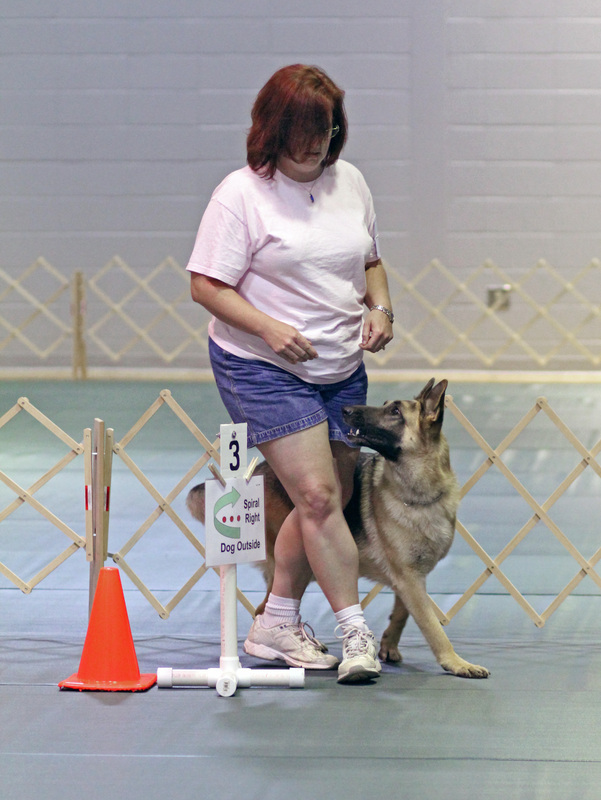 Rally is appropriate for dogs and puppies that have completed obedience classes. Anna Pool is the Rally instructor. Class cost is $125 for 6 weeks. Classes meet once per week.